The Martin MAC Viper Profile is a new breed of high-output profile luminaire. Its 1000-watt HID source is convincingly brighter than 1200-watt fixtures and the MAC Viper Profile also outperforms them in terms of speed and compactness. Power consumption is lower and output is approximately 55% more efficient. 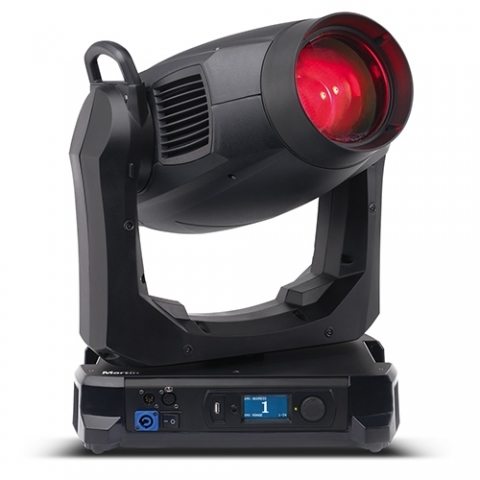 The Viper also has 1:4 zoom, 26000 lumens, 6000K color temperature, 2 x 5 slot rotating gobo wheels and CMY color mixing.